The items are sure totally food free, containing no Lead And Cadmium . 5.Q: What are your advantages of products 9 A: Our raw material is selected. 6.Are the samples free of charge 9 A:For our stock goods, they are not free. 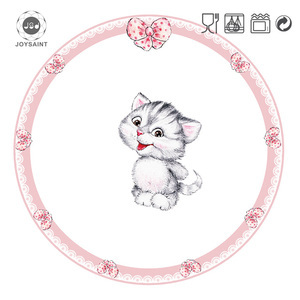 Best service 1)Product details Material: porcelain, high white porcelain, durable porcelain, bone china, new bone china, dolomite materials are available for your choice, according to customer's requirements. Design: as picture shows / customized logo and decals could be printed on the items, or the items could be made as customer's requirements on the shapes and sizes. Usage: suitable for home, restaurant and hotel used, or sent as precious gift. We are a professional manufacturer and exporter that is concerned with the design, development and production of ceramic items. Furthermore, all our products are manufactured with advanced equipment and strict QC procedures in order to ensure high quality. If you are interested in any of our products, or wish to place a customized order, please contact us. We have professional quality inspectors to supervise each manufacturing step. d). We will provide the latest product information to you at regular time. 4. 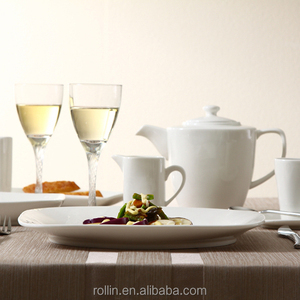 We have more than 26 years' porcelain ware manufacturing and exporting experience. Fujian Dehua Clay Crafts Co., Ltd.
Now became the leading of ceramic manufacturer and exporter in Thailand with a good worldwide reputation. In this year, the company started to produce traditional Thai blue & white home decorative items. The store distributes many products from more than other 30 factories in Lampang. 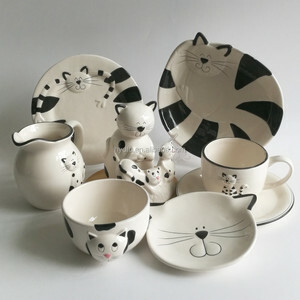 Alibaba.com offers 383 cat dinnerware set products. About 47% of these are dinnerware sets, 7% are dishes & plates, and 3% are mugs. 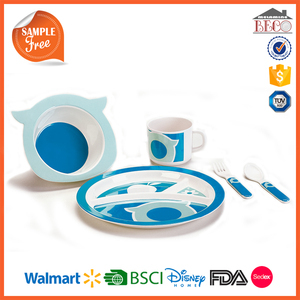 A wide variety of cat dinnerware set options are available to you, such as ce / eu, ciq, and fda. You can also choose from eco-friendly, disposable, and stocked. As well as from ceramic, bamboo, and porcelain enameled. 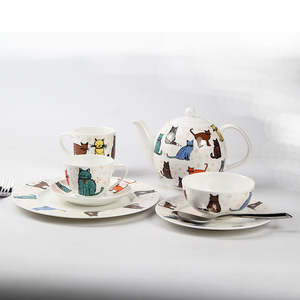 And whether cat dinnerware set is bone china, porcelain, or stoneware. 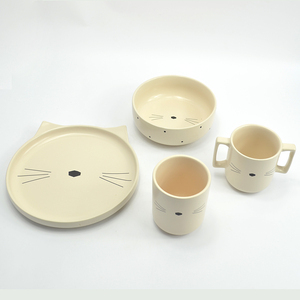 There are 304 cat dinnerware set suppliers, mainly located in Asia. 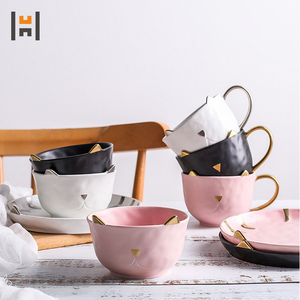 The top supplying countries are China (Mainland), Thailand, and Taiwan, which supply 99%, 1%, and 1% of cat dinnerware set respectively. 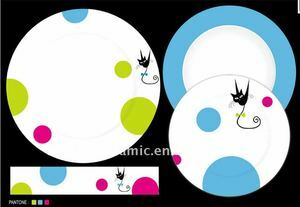 Cat dinnerware set products are most popular in North America, Western Europe, and Northern Europe. You can ensure product safety by selecting from certified suppliers, including 45 with ISO9001, 36 with Other, and 8 with BSCI certification.